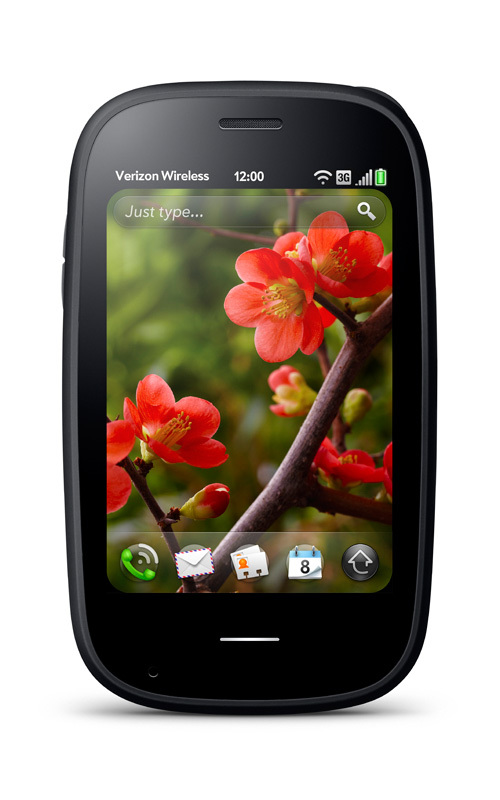 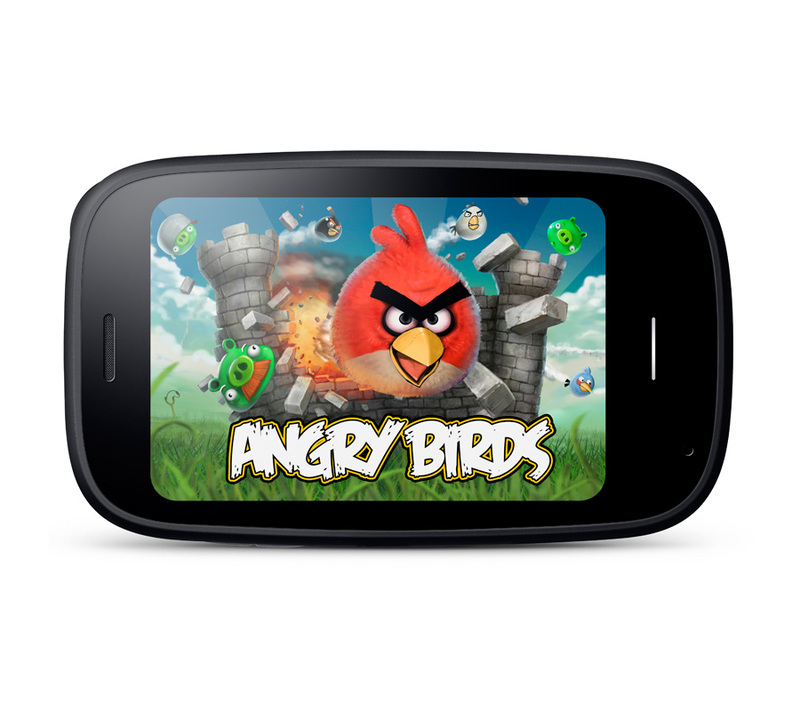 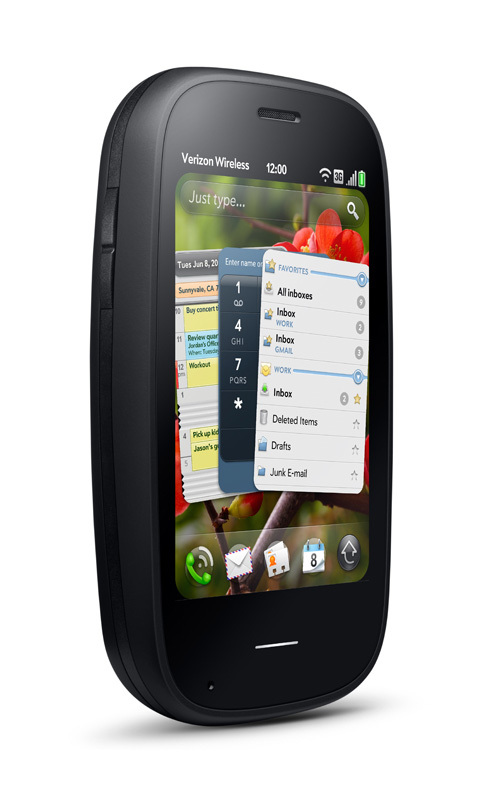 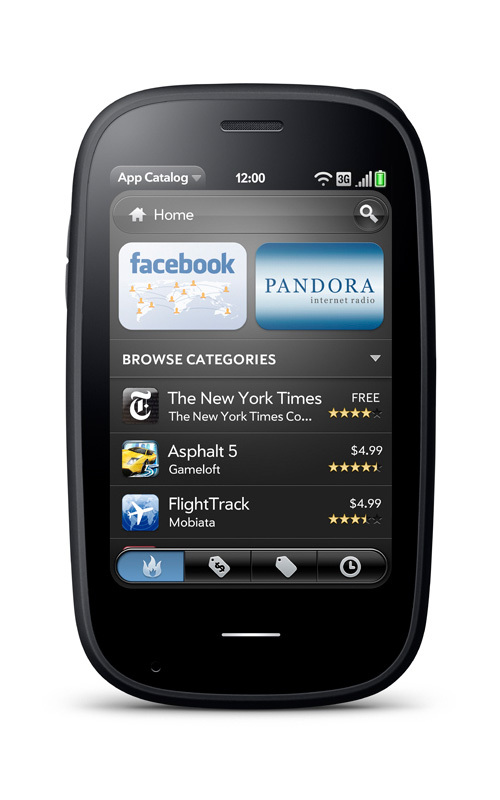 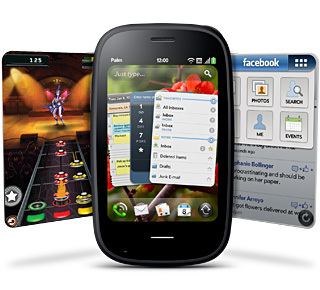 HP has officially announced the second-generation Palm Pre, as well and the new platform webOS 2.0. 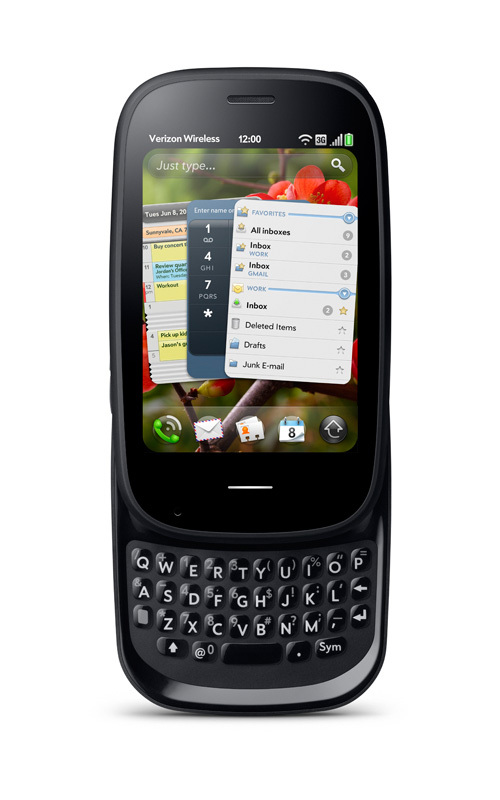 The Palm Pre 2 has a curved design, measures 59.6mm x 100.7mm 16.9mm, weights 145 grams, has a 3.1-inch (320×480) capacitive touchscreen and a slide-out QWERTY keyboard. 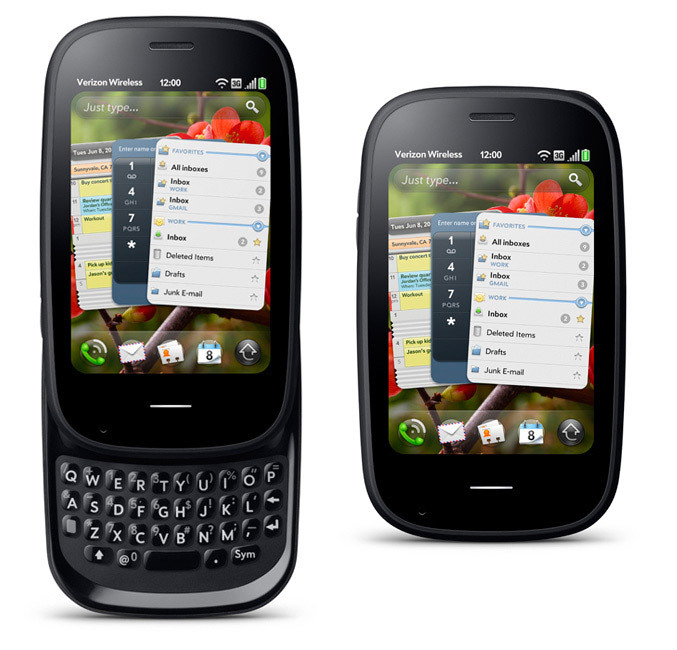 The Pre 2 is powered by 1 GHz processor, has a 16GB of built-in storage, GPS, an accelerometer, ambient light, sensor, proximity sensor, WiFi b/g, Bluetooth 2.1+EDR, 3.5mm audio jack, a micro USB port and a 5 megapixel camera with LED flash and geotagging. 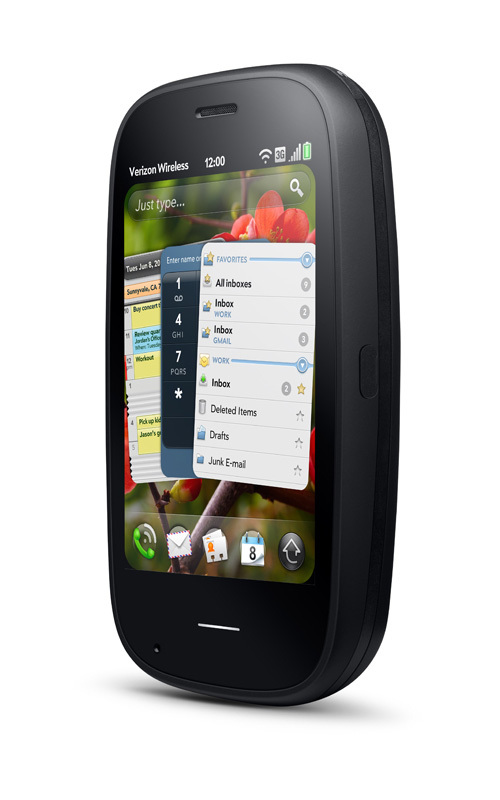 There isn’t information about pricing yet, but HP webOS 2.0 will be available in the coming months.